The 5-star rated Cincinnati Early Learning Center serves area families with children aged 6 weeks to 5 years. Mercy Montessori is a private, independent Catholic Montessori School for children from Pre-K through 8th grade. 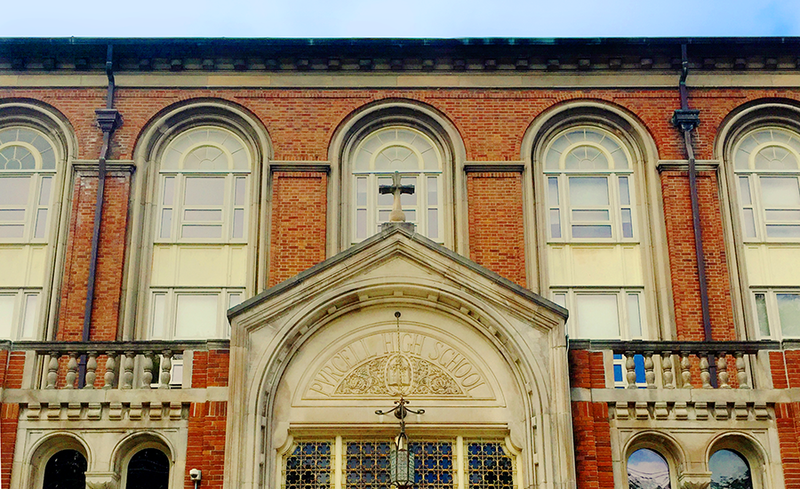 Purcell Marian High School is a Roman Catholic co-ed high school serving a diverse population of students in grades 9-12. This 5-star rated in-home facility serves area families with children aged 6 weeks to 12 years. St. Francis de Sales School is a Roman Catholic co-ed school serving a diverse population of students from Pre-K to 8th grade. St. Ursula Academy is a Catholic, college-preparatory, secondary school serving girls in grades 9-12. The Seven Hills School is a private, independent school serving students in grades Pre-K through 12. The Doherty Campus is one of the school’s two elementary programs serving students in Pre-K through 5th grade. The Academy of World Languages is a Pre-K-8 magnet school providing a diverse cultural climate and providing a diverse cultural climate and foreign-language learning opportunities including Arabic, Chinese, Japanese, Russian and English as a Second Language (ESL). Evanston Academy is an elementary school serving children in Pre-K through 9th grade. Frederick Douglass Elementary school serves children in Pre-K through 6th grade. The Spencer Center is a citywide magnet school that serves Cincinnati’s brightest students in grades 3-8. 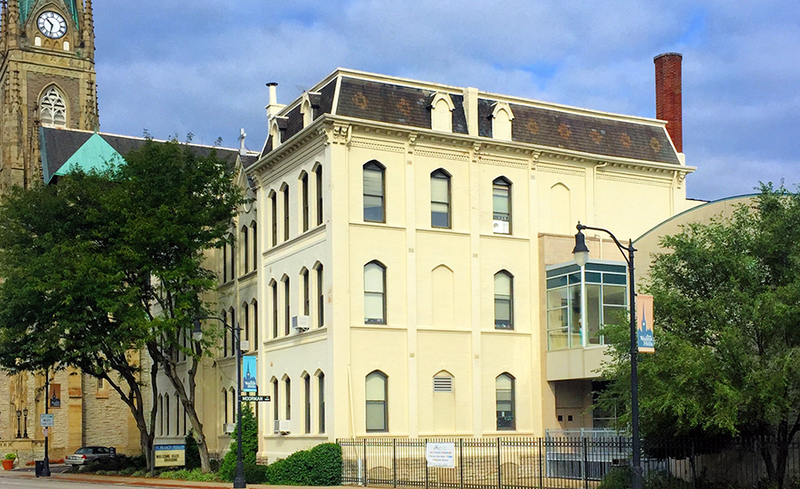 Walnut Hills High School is a public, college-preparatory school that serves students in grades 7-12, consistently ranking in the top 100 high schools in the USA according to both US News and Newsweek. The staff at this 4-star rated in-home facility serves area families 7 days/week, often 24 hours/day. New Horizons Child Care Center serves children between the ages of 3 months and 12 years of age to foster each child’s positive intellectual, emotional, social and physical growth. The Springer School is a private, independent elementary school for children with learning disabilities between the ages of 6 and 12.